That’s a direct quote from a blog post we wrote back in 2016. In it, we argued that 2 minutes was the sweet spot for maximum engagement with video content online. And we stand by it, except we also stand by something else: You should be making long-form videos for your business. So, what gives? Why the sudden (three years in the making) change of heart? According to 2018 data, U.S. adults now spend around 6 hours per day watching video. That includes viewing on TV, mobile devices, social media, and the web. Demand for video is soaring — and attention spans for video, in contrast to what you might hear about the internet and goldfish — are not diminishing. In fact, long-format TV is still far and away the most popular type of video that exists today. As a marketer, this leaves you with lots of room to experiment with different types of video content. Your audience might love the aforementioned 2-minute video, a 15-second Instagram Story, or maybe even a 30-minute episode as part of a series. 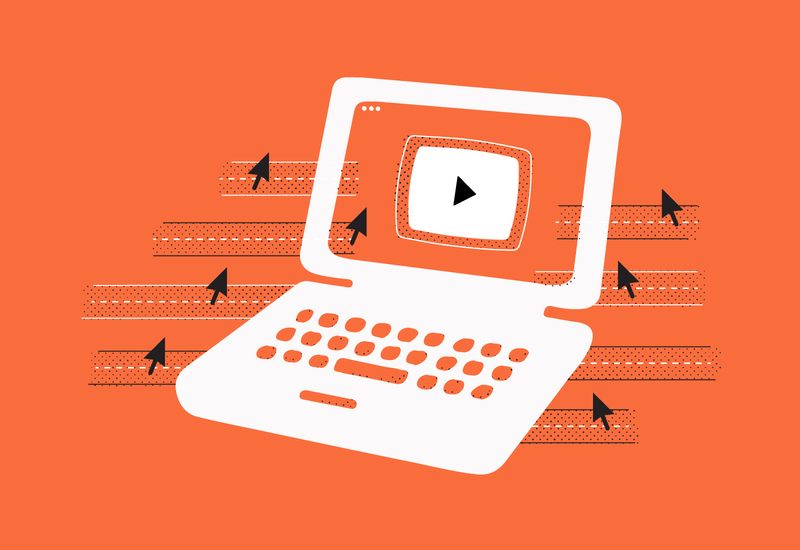 Your brand can be built on the back of several types of videos across channels and devices. You might assume that long-form video is more costly and that it takes longer to create, but depending on your strategy and approach to content creation, that doesn’t have to be the case. As we’ve mentioned before, more and more companies are jumping on the episodic, long-form video bandwagon, and their approaches to the content they create are all vastly different. Now, if you’re still on the fence about whether or not long-form content is right for your business, let’s take a look at the many benefits of this content and how you can start using it to build your brand! Call long-form video the king (or queen) of engagement. When it comes to making a lasting impression on viewers, longer videos work magic. In fact, a 2017 study by video marketing platform Twenty Three showed that 80% of videos surveyed were under 5 minutes, but those short videos drove less than a third of overall video engagement. The 8% of videos that were 15 minutes or longer drove 50% of audience engagement. 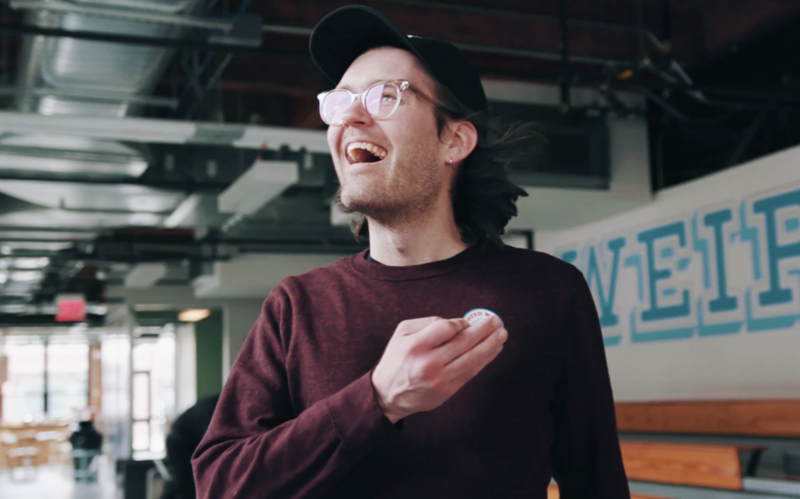 MailChimp has been known for its quirky yet ambitious marketing campaigns, even launching a potato chip brand and an art-house film at one point. 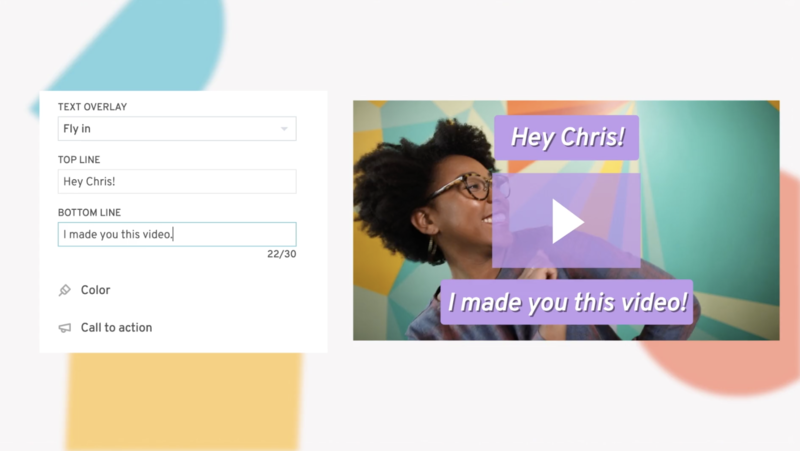 The email company’s most recent video campaign, MailChimp Presents, features a new long-form video series called Wi-Finders. This series follows folks around the world who’ve left their offices behind to work from anywhere (and everywhere). While not directly related to email, the episodes provide an entertaining and relatable perspective on remote work around the globe. And the more time viewers spend watching these videos, the more time MailChimp has to win viewers over. You may not see as high of a play rate when you post a longer video, but the people who are watching are really interested in what you have to say. This audience is valuable because they’re willing to spend the time to get to know your brand and actually consider your message. Our recent post about why Time Watched is the best metric to measure the value of video digs into this concept a little deeper if you’re curious to learn more! 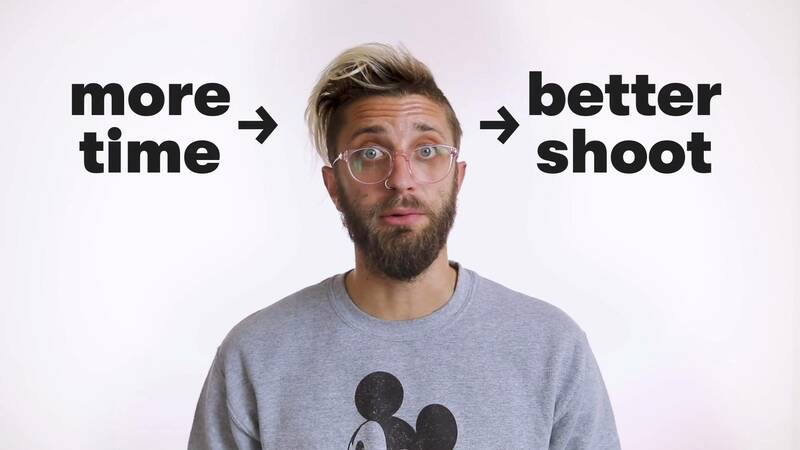 Wistia’s CEO, Chris Savage, recently said that he believes the B2B companies of the future are going to look a lot like media companies. That’s because companies will be creating content that adds value in and of itself instead of just promoting products. To add value, you don’t always need to be adding new bells and whistles to your core goods and services. 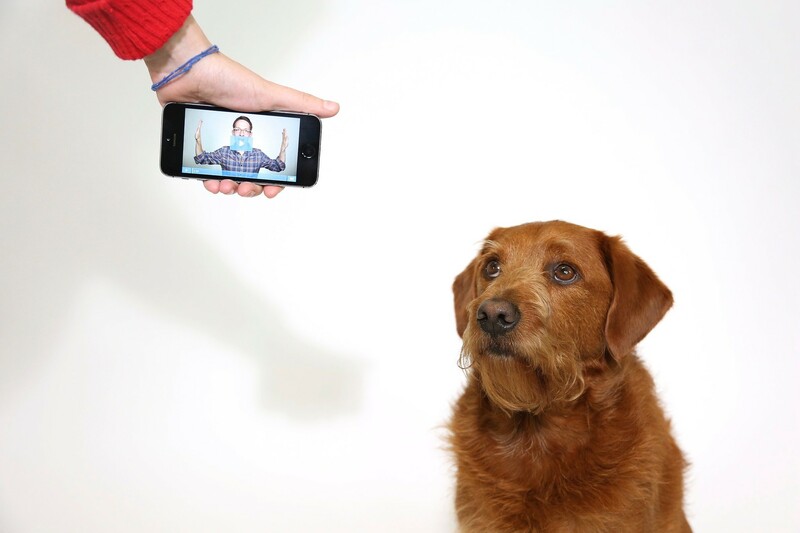 Long-form videos can add value to your company by contributing to user knowledge and success. In each video, Oli Gardner provides an in-depth analysis of a business landing page and discusses what could be done to improve it. The videos include tool tutorials, best practices, and expert advice. For a marketing manager viewing Unbounce’s series, the education on landing pages is as valuable as Unbounce itself. Other B2B (and B2C) businesses can learn a lot from this approach. If you’re offering educational content, people will depend on you for more than just your products. They will use the information you give them to improve their professional lives. Your expertise-driven content becomes a service you offer, which differentiates you from competitors and adds to an overall positive user experience. Last, but not least, long-form video is a platform for expression. Your long-form content can help you develop a unique identity that stands head and shoulders above other brands in your industry. Since its first viral success in 2012, Dollar Shave Club has invested heavily in video over the years. Their Shorty Award-winning campaign Stop Living the Dull Life is a perfect example of long-form video that succeeds despite the odds. The whole premise of the series is wordplay: To demonstrate the horrors of “dull” razor blades, the company produced intentionally “dull” long videos. 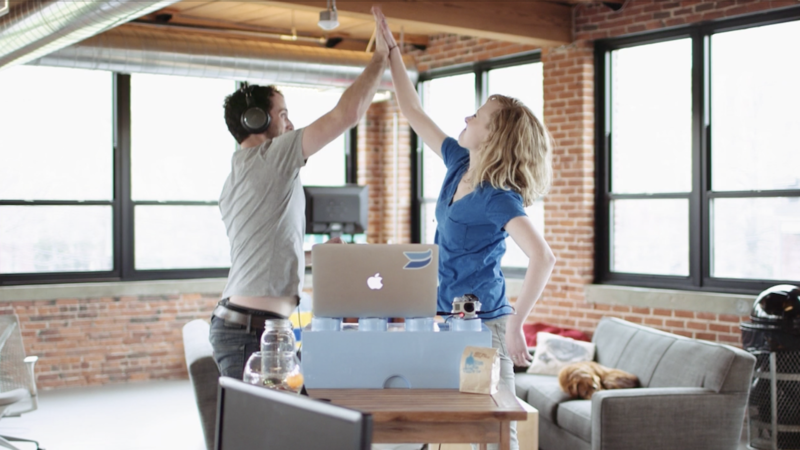 When Wistia’s co-founders announced they were buying out our investors and taking on $17M in debt, we also launched the news with a long-form video about the decision. The video included an 11-minute interlude, during which Brendan and Chris waited for viewers to finish reading the announcement. The announcement was one of the most popular posts we published that year, and it led to lots of press and conversations on social media. Brendan and Chris even did a follow-up Ask Me Anything session to answer people’s questions about the decision. 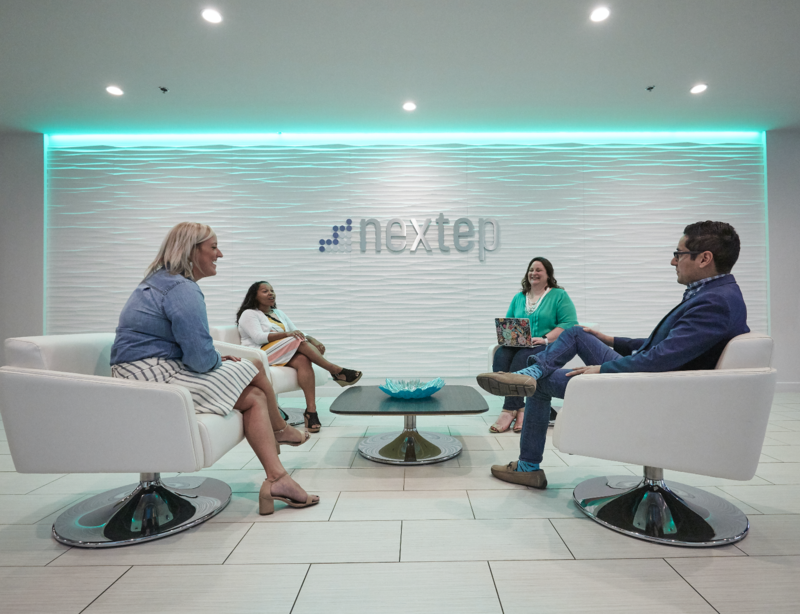 With video, they were able to lead a far-reaching conversation about growth and startups and express their point of view. With long-form video, you get to decide the direction you want to go with your brand. You get to expand in ways that people might not expect or have even thought possible before. You can build your brand around certain topics, interests, or subject matter. You can make your business a platform for learning, for entertainment, or for inspiration. You can make people laugh — or you can be honest about what you’ve struggled with or where you’ve failed. As you can see, the possibilities for long-form video are endless. But let’s back up a moment. If you’re just starting to make video marketing part of your business strategy, try starting with one of those “short and sweet” 2-minutes-or-less videos. Share it around, make another, and see what people say. It’s only by putting your work out in the world that you’ll know what direction you want to take with video. You might find that short videos, social videos, or TV commercials are your thing. Just keep in mind that at the end of the day, long-form video makes your company a conversation starter. It will increase your influence and establish you as an innovator based on the way you create the content and share it with the world. Don’t let a silly thing like length stop you from making the content you’ve always dreamed of making! In a world with unlimited competition and a culture shift, how can B2B companies stand out? Start embracing the media model or risk being left behind — the choice is yours.